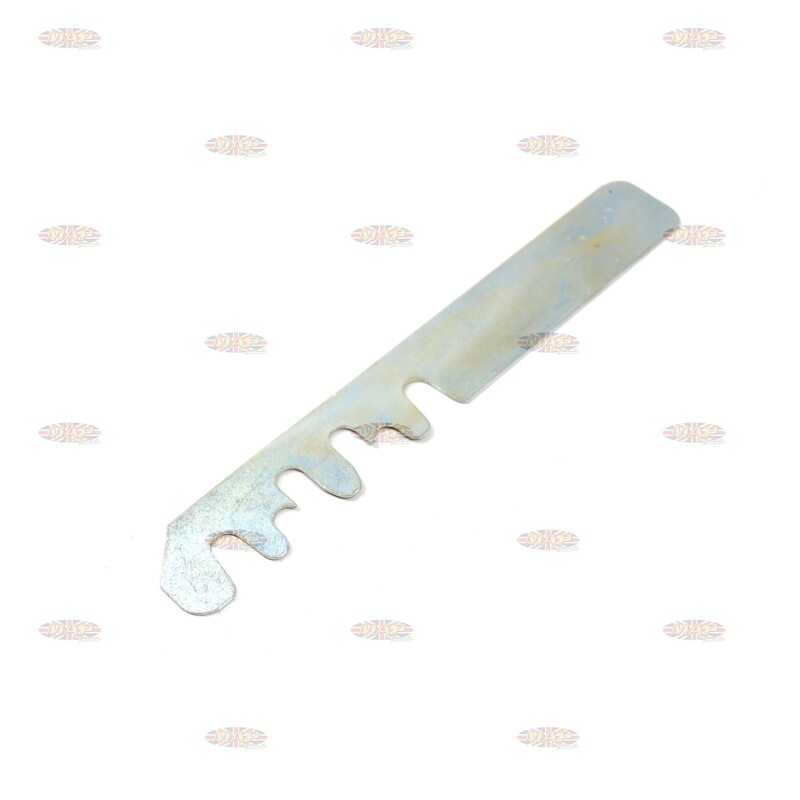 BSA Pushrod Locator Tool is sold out. More are on the way. This shop quality tool is used to locate pushrods in BSA motorcycles. 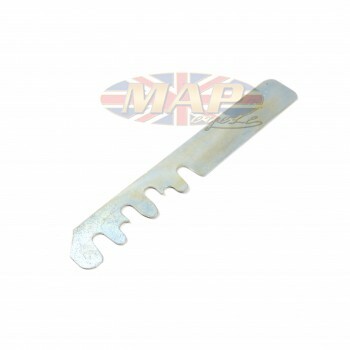 Have a Question about BSA Pushrod Locator Tool ?